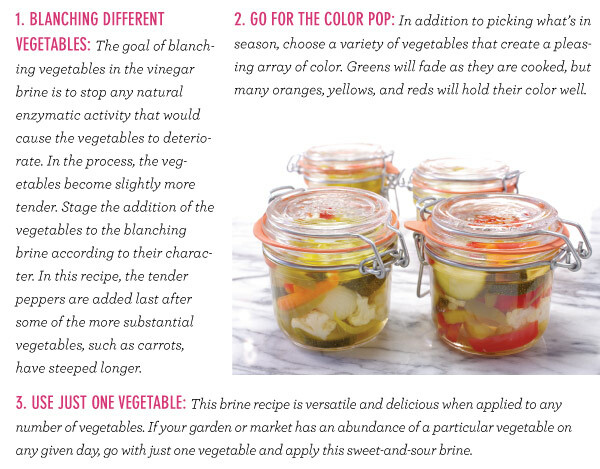 Add Pickles to Pop Flavors! 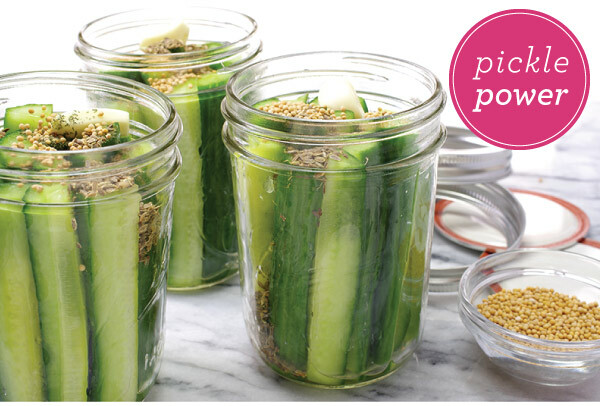 IN THIS ISSUE, we're adding some pop to everyday dishes with pickles! 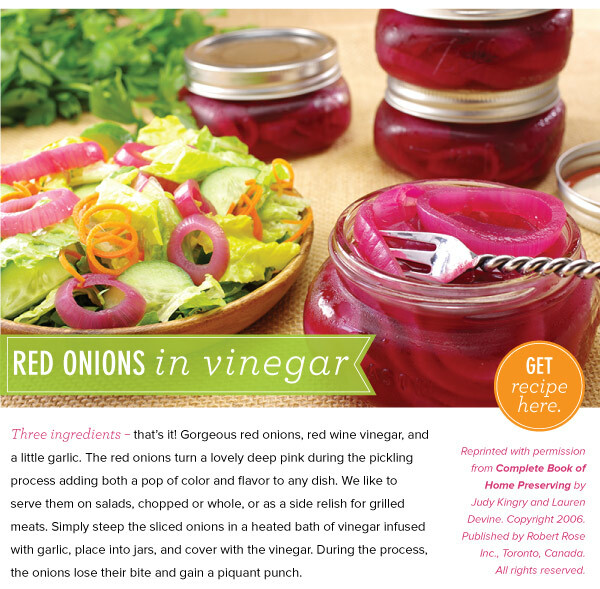 Visit nearly any restaurant these days and your salad or entrée may very likely come with a garnish of pickled something. 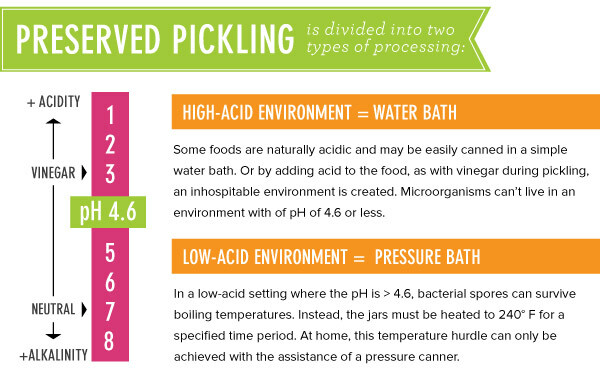 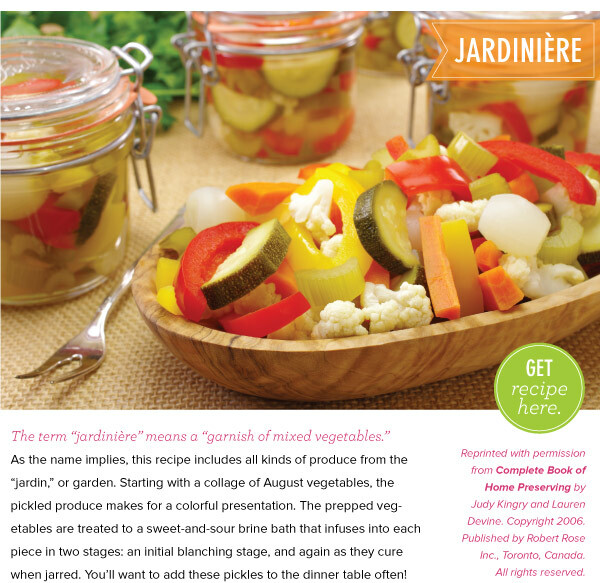 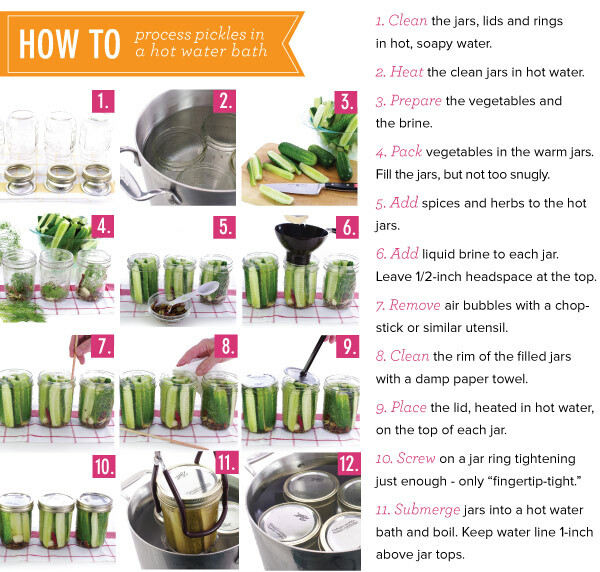 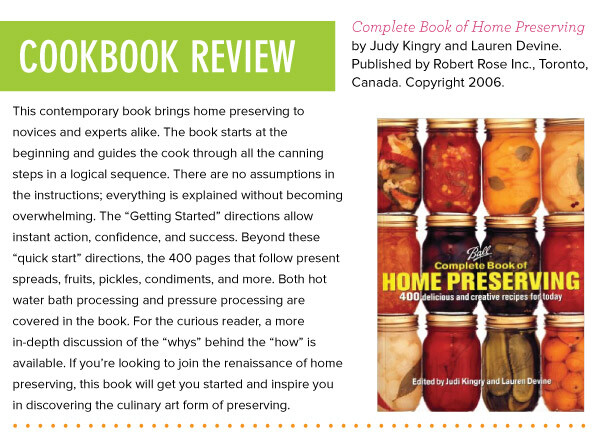 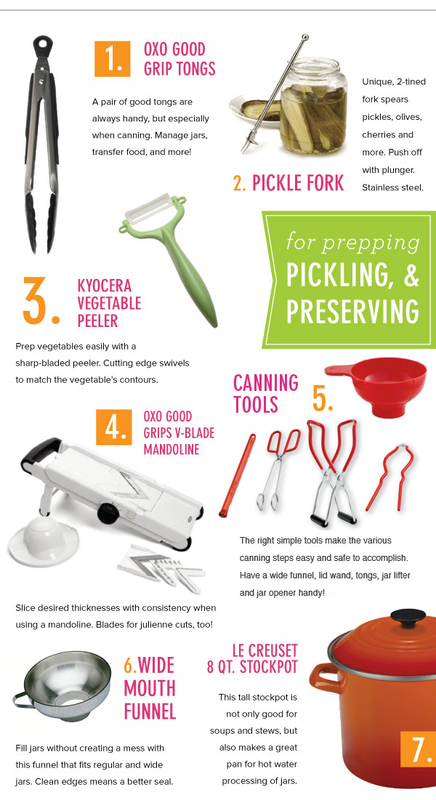 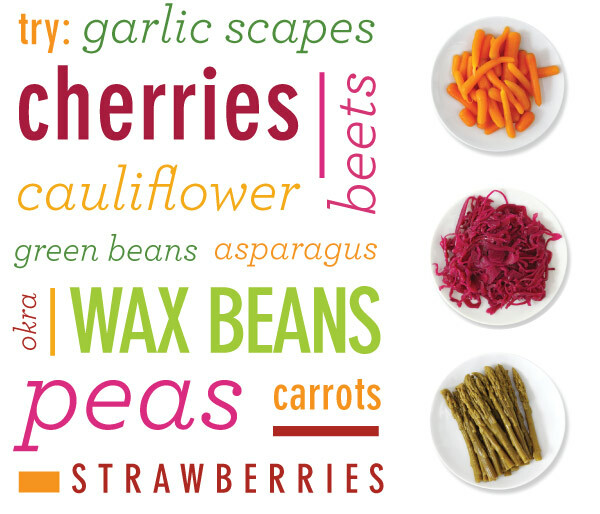 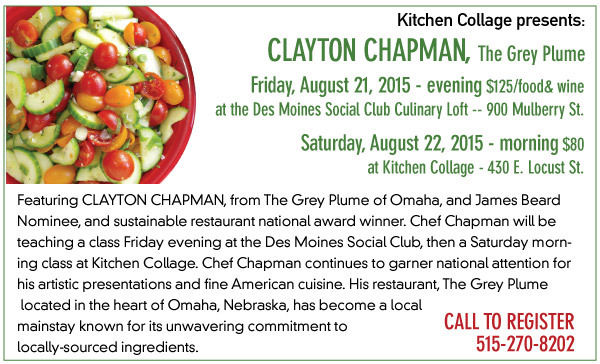 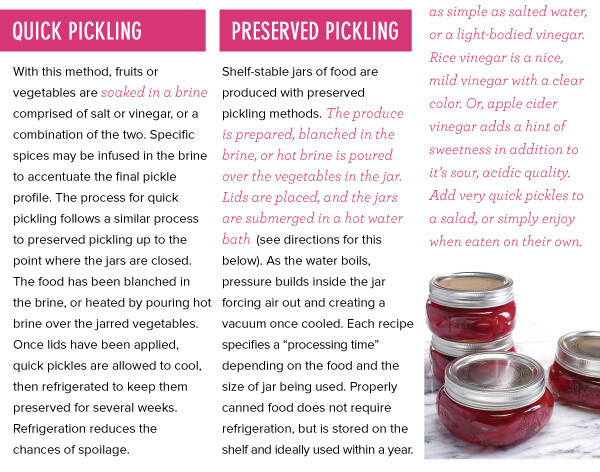 You can choose quick pickling methods - ready in minutes, or traditional preserving methods. 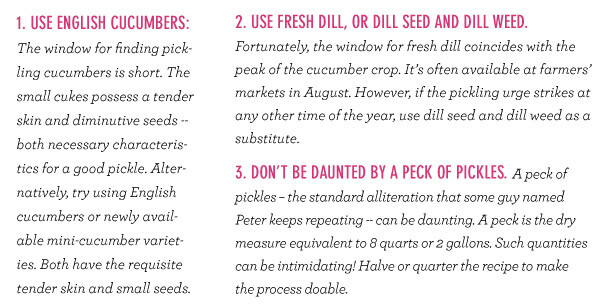 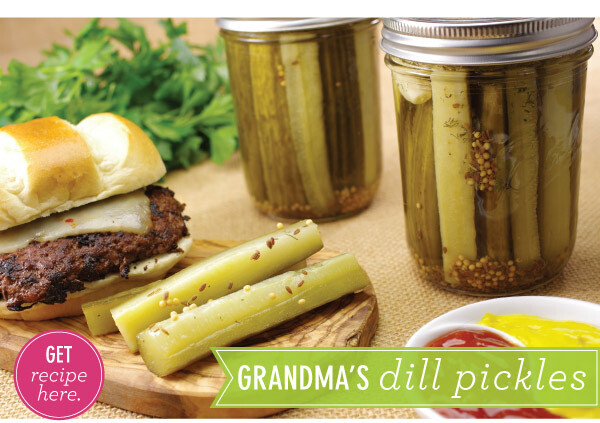 We show you the how-to with Red Onions in Vinegar, a classic Jardiniere, and Grandma's Dill Pickles.